Pension drawdown is a way of taking money from your pension, either as a regular income or as one-off payments as and when you need them. With pension drawdown your savings are invested and the amount of money in your pension depends on how these investments perform. You have complete ownership and control of your savings, which means you can pass on any remaining funds to whoever you choose when you die. The income you get from this type of scheme is not guaranteed. If you are aged 55 or over and have the right kind of pension you can use drawdown to take money from it. Some people are using this to supplement their wages as they make changes to their working life. Others are taking the more traditional route, only starting to take an income from their pension when they retire. Don’t forget: the first 25% of your pension is tax free. What do you mean by the right kind of pension? You can use drawdown to take money from all private pensions and many company schemes. If you have what is known as a final salary pension with your company then you would need to transfer this to a different type of scheme before you could use pension drawdown to access your money. You need to be very careful if you are thinking about doing this as you could lose guaranteed benefits, such as an income for life, if you transfer out of a final salary scheme. 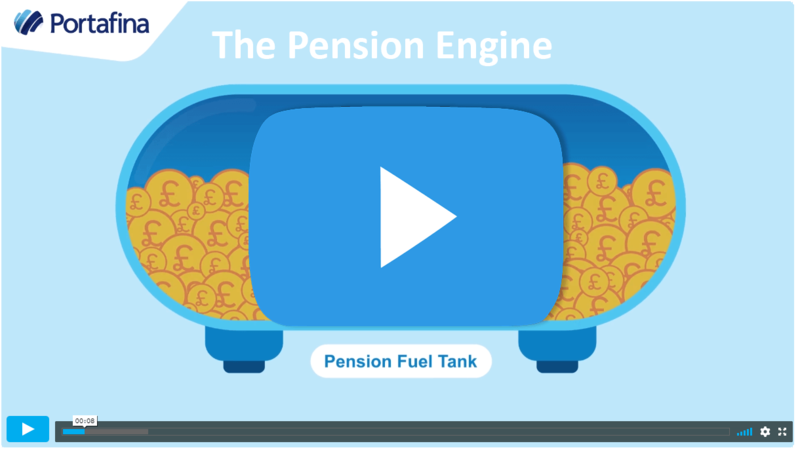 You cannot use pension drawdown to take money from the State Pension or unfunded public sector schemes which cover organisations and professions including the NHS, teachers, armed forces, civil servants, firefighters and the police. Also, pension drawdown is not an option if you have already purchased an annuity. And what’s all this about tax-free money? If you haven’t already, you can take the first 25% of your pension tax-free. Any other money that you take from your pot could be taxed as it counts towards your annual income allowance. So, if you do use pension drawdown you should also consider any other sources of income that you have, as taking more money than you need could push you into a higher bracket and result in a hefty tax bill. If I choose pension drawdown, am I stuck with this forever? Not at all. You can change your mind at any time and for whatever reason. For example, as you get older you might want to switch to a pension product that offers a bit more security or guarantees around your income. We have put together an overall picture of the different types of pensions available to you and the relative merits of each option. Does this mean that pension drawdown is a bit of a risk? It is riskier than most of your other pension options. Equally, the rewards are potentially greater. Depending on how your savings are invested, if the stock market does well then the size of your pension pot should increase, something that will never happen if you buy an annuity. On the other hand, your savings could be badly affected by a stock market crash and if you are already taking an income when this happens there is no time for your pot to recover. It’s about getting the balance between risk and reward spot on, which is one of the many things we can take care of for you. Are you dealing with a regulated company? Getting regulated financial advice means peace of mind. Companies regulated by the Financial Conduct Authority are listed on their register; for example our registered company number is 754580. If a company is not listed then it cannot give you regulated advice. How much will financial advice cost you? Pensions are complicated, so it makes sense to talk to an expert before making any changes to it. If you are interested in pension drawdown then an adviser will generally review your current pension provision before making the recommendation they think is best for you. And while the cost for this can vary wildly, we will not charge you a penny to get to this point. How will your pension savings be invested? The fees you are charged and the way your pension is invested could have a big impact on how long your savings last. All financial advisers should be very clear about how they propose to invest your money and why they think this is the right option for you. What benefits might you be giving up? Some pensions, especially final salary schemes, come with the promise of guaranteed benefits, such as a set income for life. If you have any current pension benefits then your financial adviser should clearly state what these are and whether or not it is in your best interest to give them up, in many cases it is not. What will happen to your pension once you start to draw money from it? People’s lives and circumstances change over time and the pension you need now might be very different to the one you need further down the line. This is why it is so important to choose a company that will continue to manage your pension, reviewing it at least once a year to check that everything is in order and recommend changes, if that is what is needed. 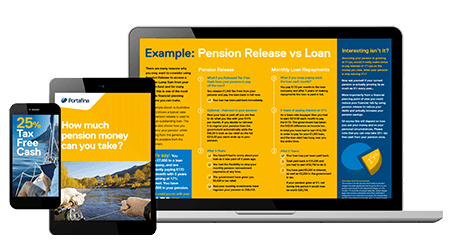 with all the facts, stats and insights you need to make the right decisions about your pension. How private pensions actually work? 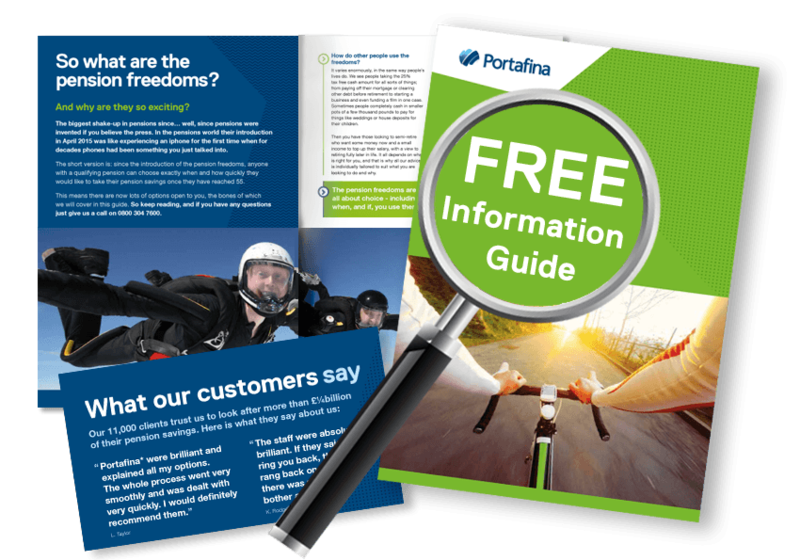 Dip into a treasure-chest of free downloadable guides.